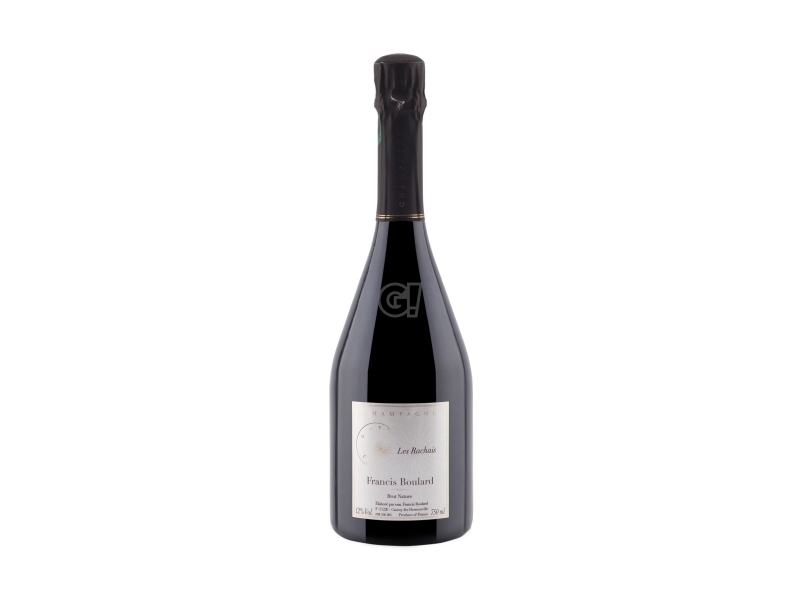 In 2009 Raymond Boulard's three sons decided to follow their own careers and stop their father's activity. 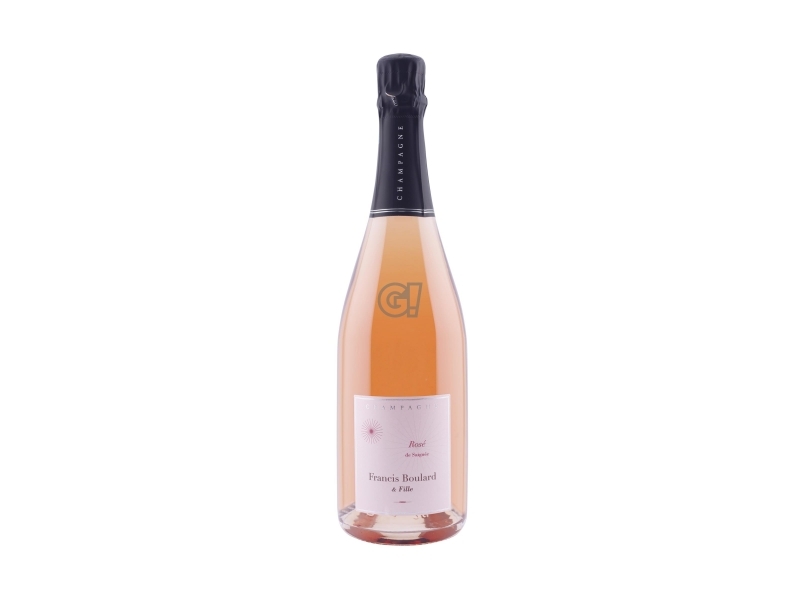 Thanks to Francis, his wife Jeanne and their daughter Delphine, the wine-growing activity did not go lost: they re-opened the doors of the Francis Boulard Champagne & Fils. When the activity started, Francis convinced the Boulard family to use only organic methods and his present goal is to get the bio certification. He has quate a good experience as vigneron, since he comes from a 6-generation wine-grower family. His property lies in Cormicy, north-west of Reims in Saint-Thierry, on hills called Petit Montagne de Reims. 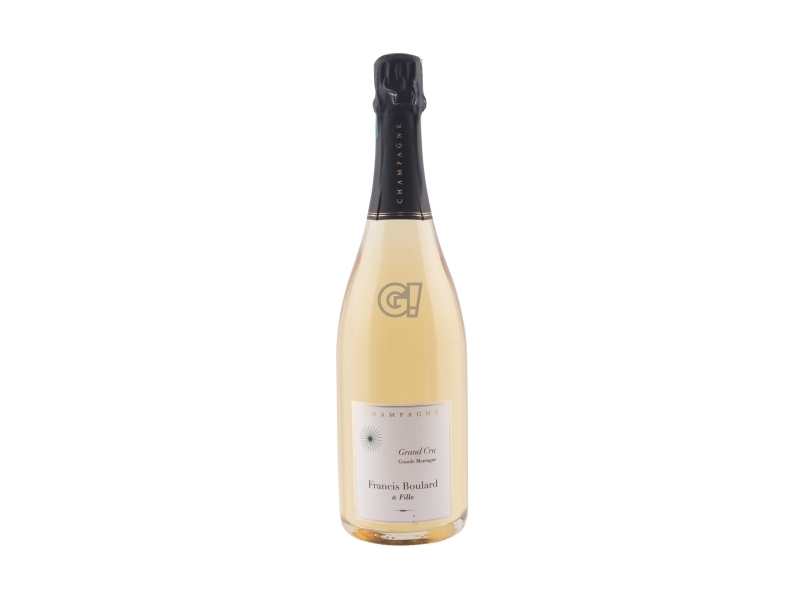 Organic and biodynamic processes used by Frances has enabled the family wines to reach a greater aromatic complexity and stronger mineral flavour in the glass. 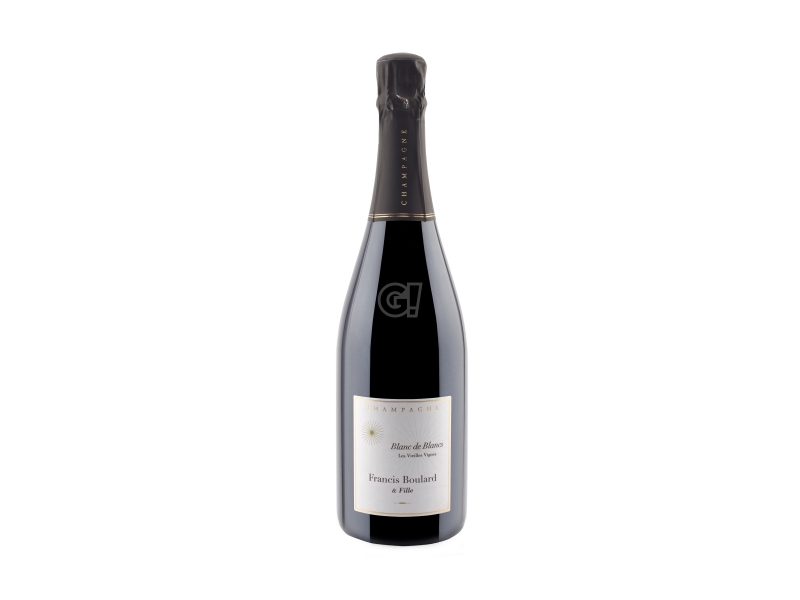 Francis Boulard's cave surely represents one of the most interesting Champagne institutions, producing strong and mineral Champagne from Cormicy: featurs attributed to the best Champagnes.